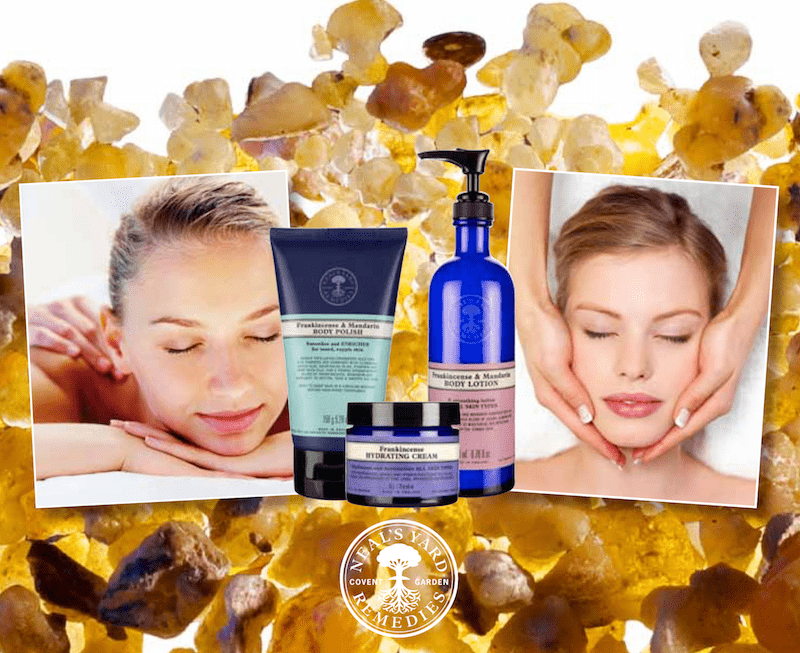 With Neals Yard natural exfoliants – never plastic micro-beads – our body polishes and scrubs smooth and refine, for beautifully soft skin. This floral scrub uses argan shell and rice powder to gently polish the body to reveal silky-soft skin. Blended with shea nut butter, soya and coconut oils, it delivers a deep moisture boost. The inclusion of Rose Otto, Geranium and Ylang Ylang Essential Oils leaves skin feeling smooth and smelling fragrant. Guinot’s back speciality treatment is deep-cleansing and anti-bacterial, and hence perfect for the problem-prone back. Available for either 1 or 2 hours. Enjoy some much needed pampering at this special time in your life. Each treatment is customised to each individual client and their needs; be it a facial, neck, back and shoulder massage. Pedicure or lower leg treatment for tired swollen legs, we understand the importance of some special time.